yayayaaayyayyaya!!! its a happy day!! 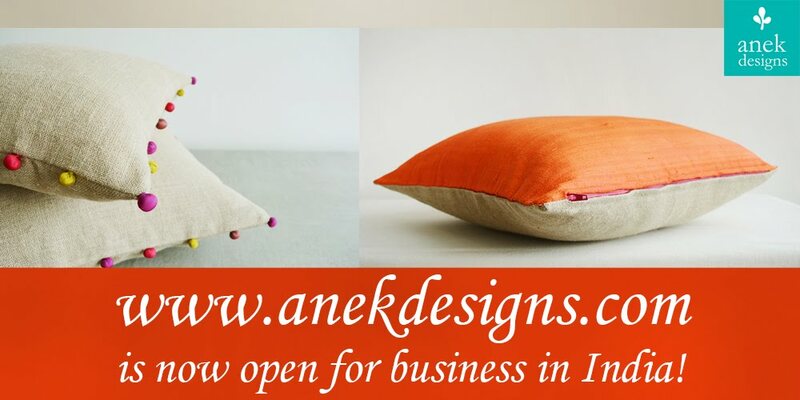 anek designs has been featured on dzine trip and if you haven't seen it yet...go now what are you waiting for? Dzine Trip is an online design magazine dedicated to innovations in the design industry. We aim at researching and showcasing one of the best innovative & cutting edge designs from across the globe. Our main focus lies in the field of Architecture, fine arts, industrial design and interior design." it is a wonderful blog and you'll love it...trust me! Congratulations once again Kanika. Didn't come by here after we met at your exhibition. You did a great job! You seemed so thrilled there and your designs are just awesome! When I got there I was very sleepy and tired day but your excitement was contagious and the vibrant colours did uplift my mood. Felt a lot chirpier when I left.